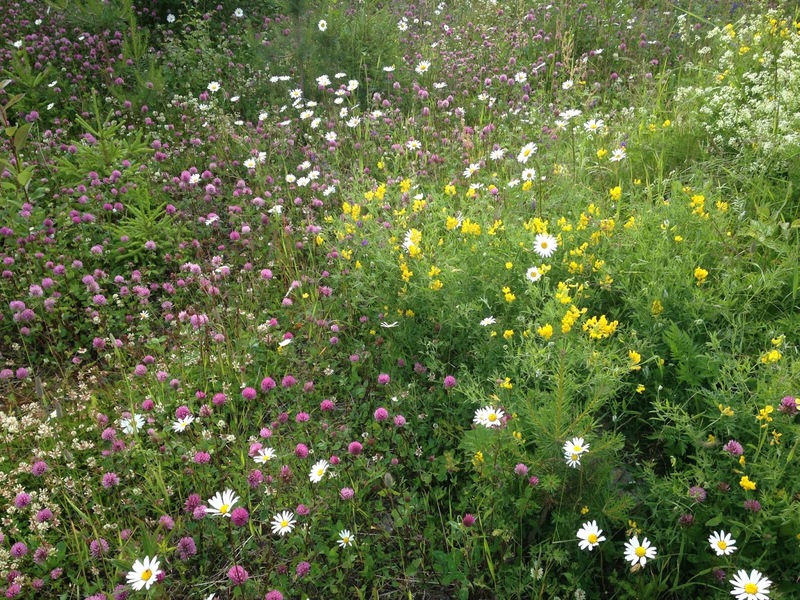 Because the wild and clean nature that not only surrounds our house, but the entire west bank of the mighty Vattudalen, and its valley, is truly overflowing with abundance of wild herb allies for nourishment and healing. Because Mother Nature has so much to offer and it is my deep and most sincere wish to share with all who are interested, the importance of natural health care (for both ourselves and our animals) and how you can find your way back to our roots. 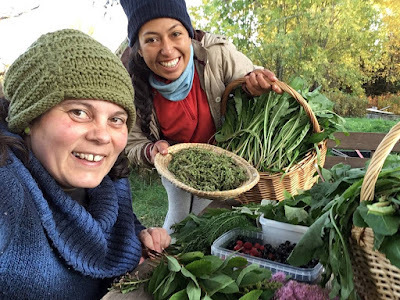 Wise woman herbalism tradition and philosophy, that is so dear to me, teaches us the folk knowledge of herbs, shared from one generation to the next mostly by wise women, often in roles of midwives and healers, for thousands of years. 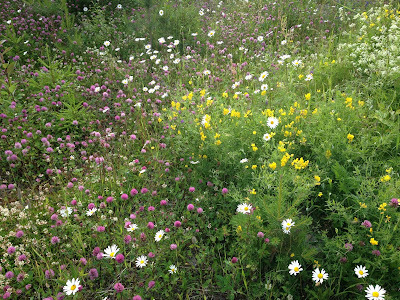 It teaches us that HERB MEDICINE is PEOPLES MEDICINE, not a business to be patented by a large company, and sold to us. It belongs to us, it is our birth right. And I would like to help you find the way back to claim this birth right and to learn how you can support your and your loved ones´ health with the help of our amazing herb allies. Herbs are so much more complex than just being plants with specific chemical composition: they have their spirit (essence), personality, specific energy and yes, they actually can and do communicate. 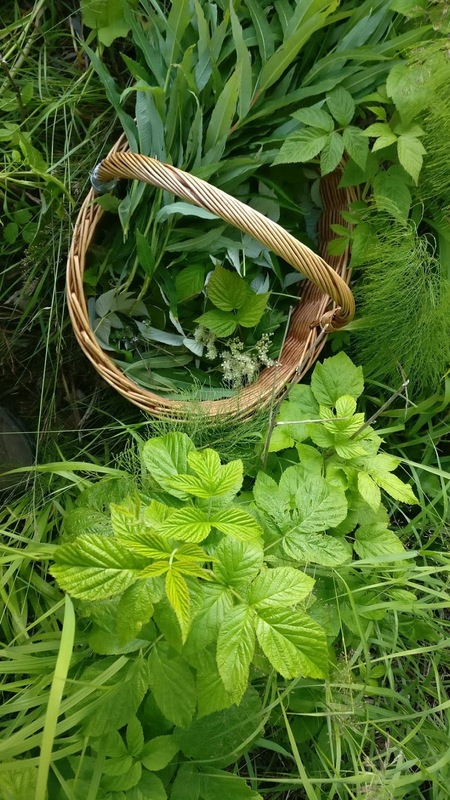 While we cannot fit everything into this one day workshop and herb walk, I invite you to to take a peak into the world of our green allies and the potential they have, with the focus on several specific safe wild herbs whose vegetation time it is at the time of the workshop. I will introduce you more closely to a handful of herbs and you will learn how to connect with plants and to make your first herbal monograms. 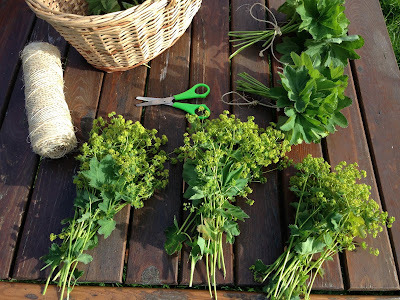 I will also show you how to properly and ethically gather herbs and how to dry and store them. In the workshop we will take a look at different herbal preparations, and how to prepare the herbs in order to receive the most effective result, be it medicinal or nutritional. Together we will make and taste a few preparations so you will not only learn how to make these, but also why and what they are good for, and you will be able to take them home with you. Water, herbal tea and coffee will be available throughout the day. REGISTRATIONS: Send your registration by email to info@katerinasnaturalway.com (use subject line "ÖRT KURS 26.8. "), latest by Saturday August 25 midnight. I am offering this course for a special price of 500SEK per person, as my contribution to the community, making it more easily affordable for folks who may otherwise be challenged financially to make this step towards re-uniting with their birthright and roots of herbal wisdom. The price includes beverages and food (see above) and course material. Once you book your spot, I will send you a confirmation email with payment information and additional info on how to get here and what to bring with you. Feel free to call or message me if you have any questions.